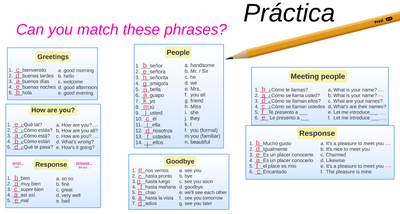 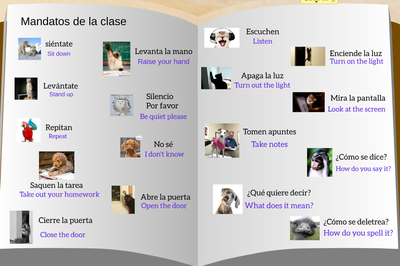 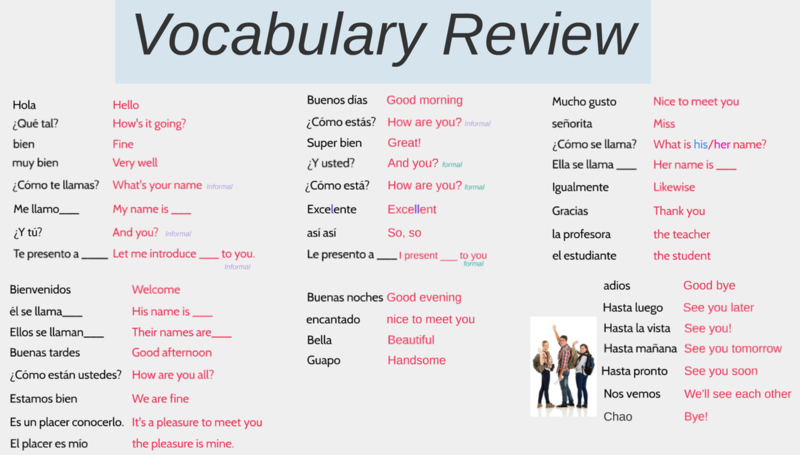 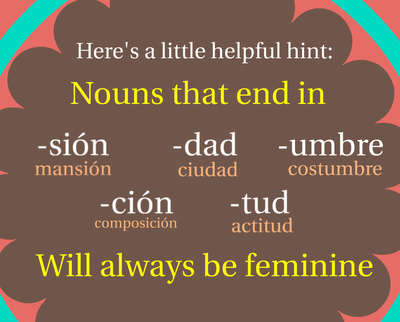 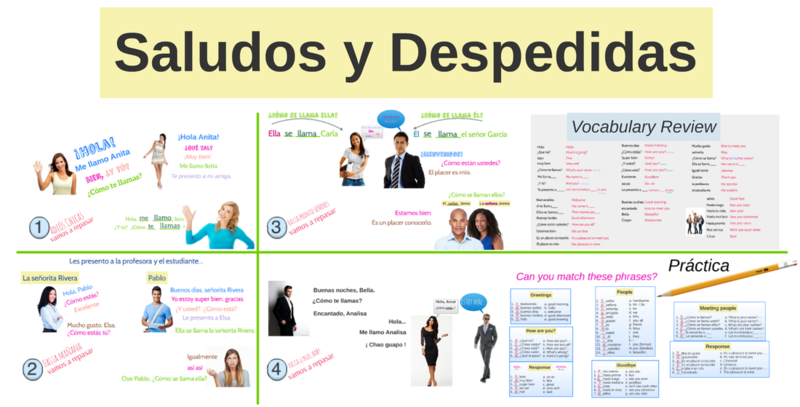 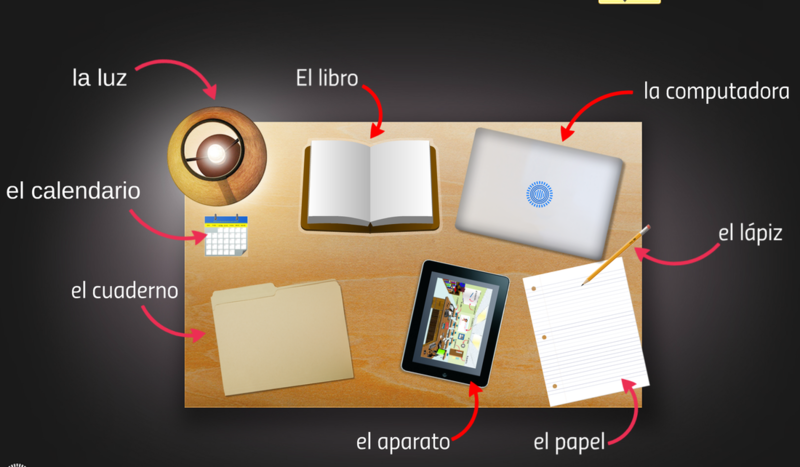 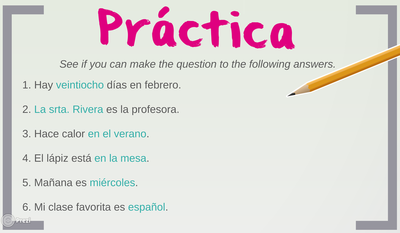 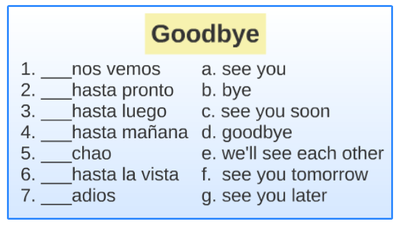 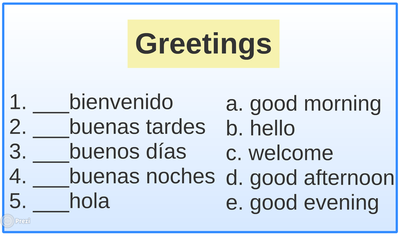 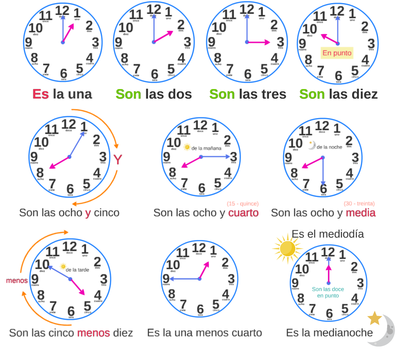 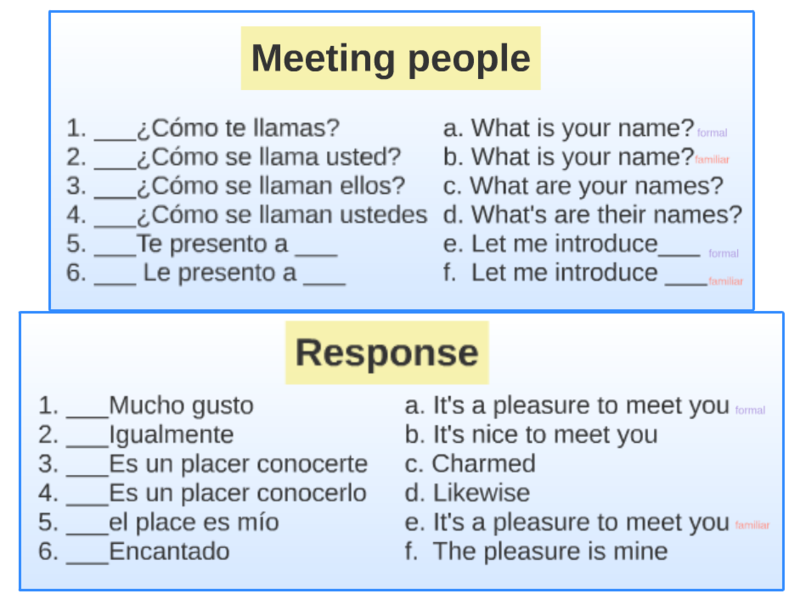 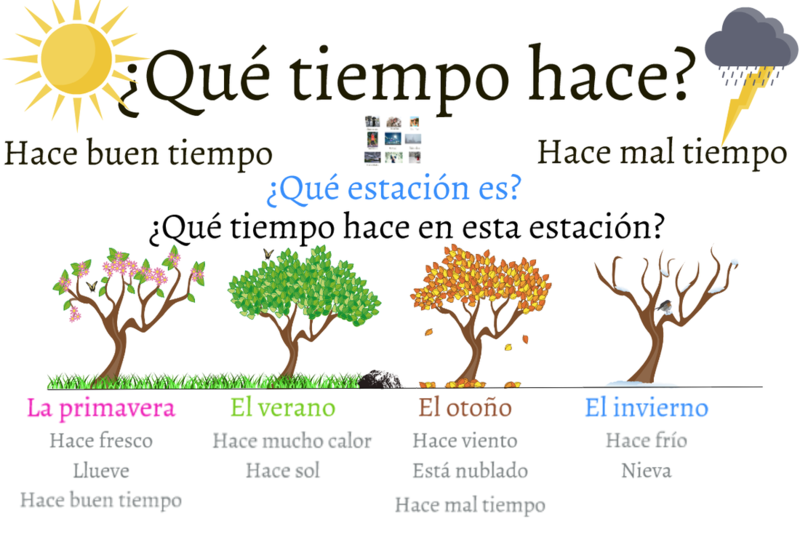 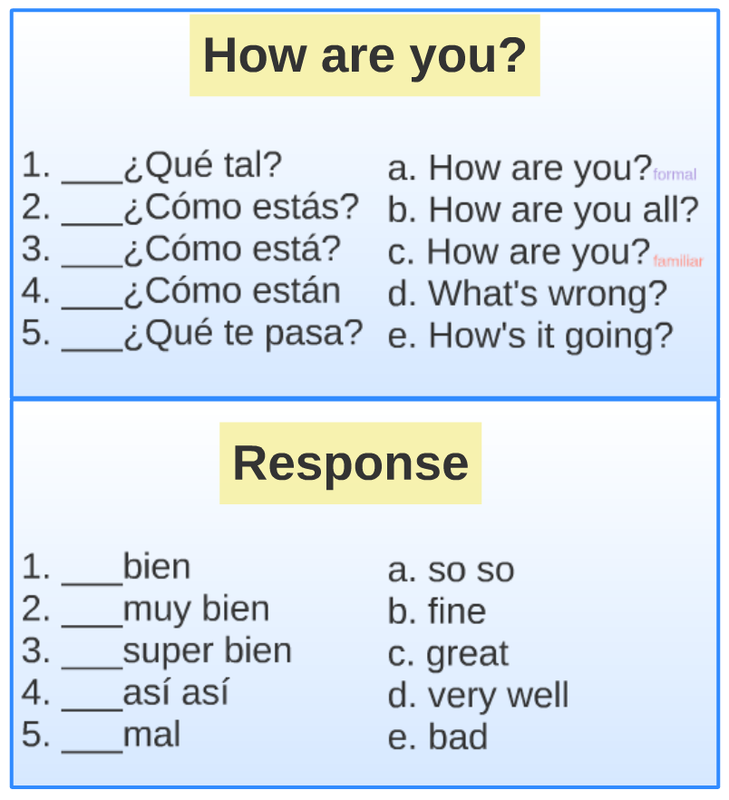 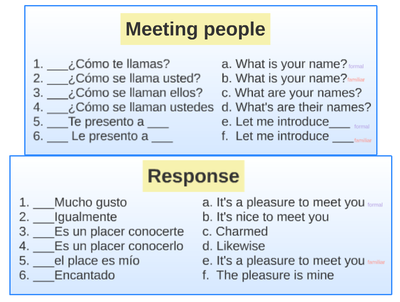 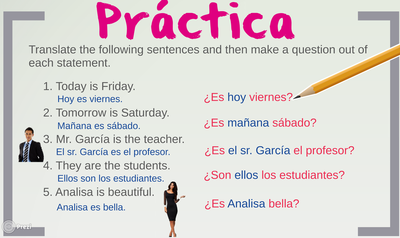 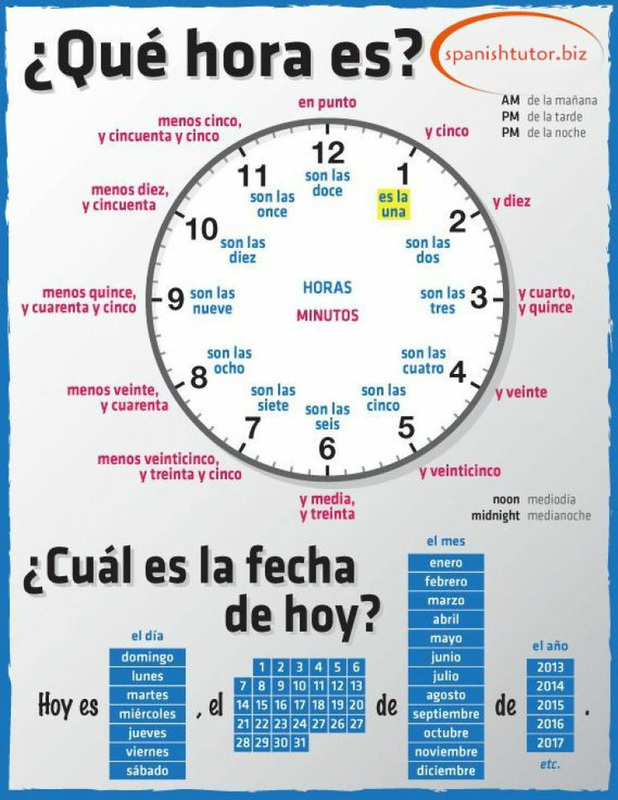 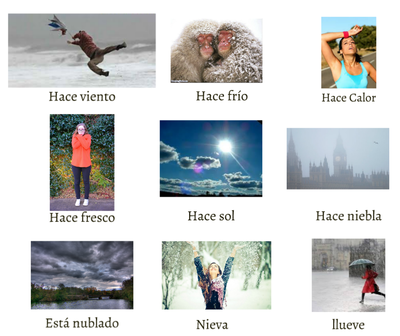 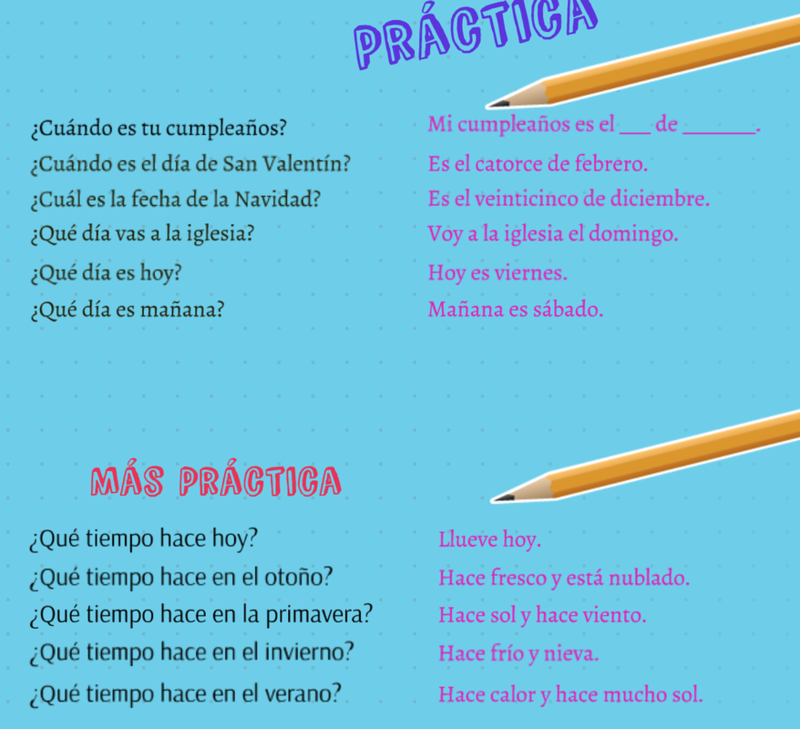 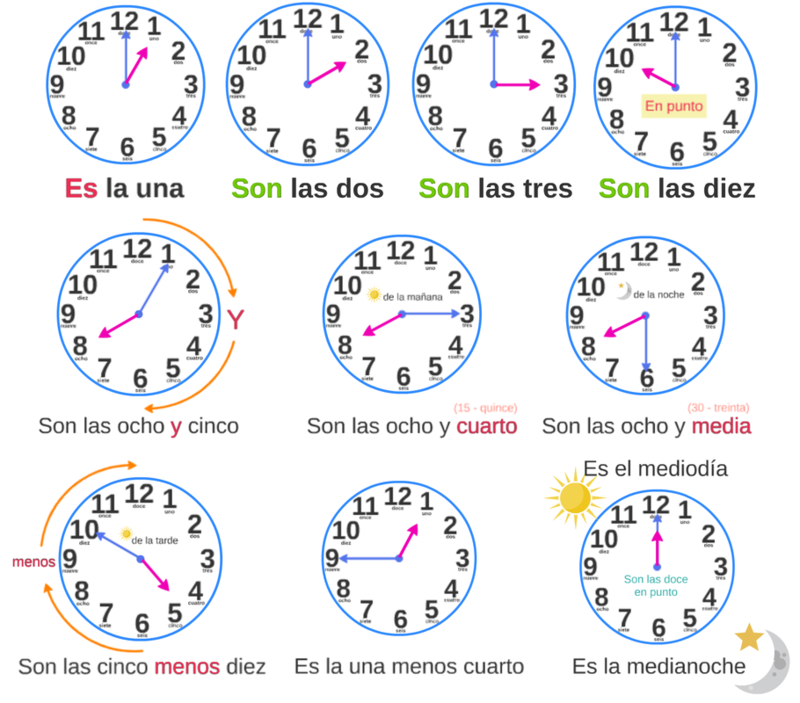 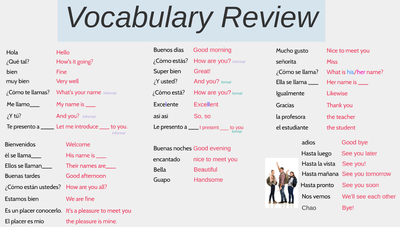 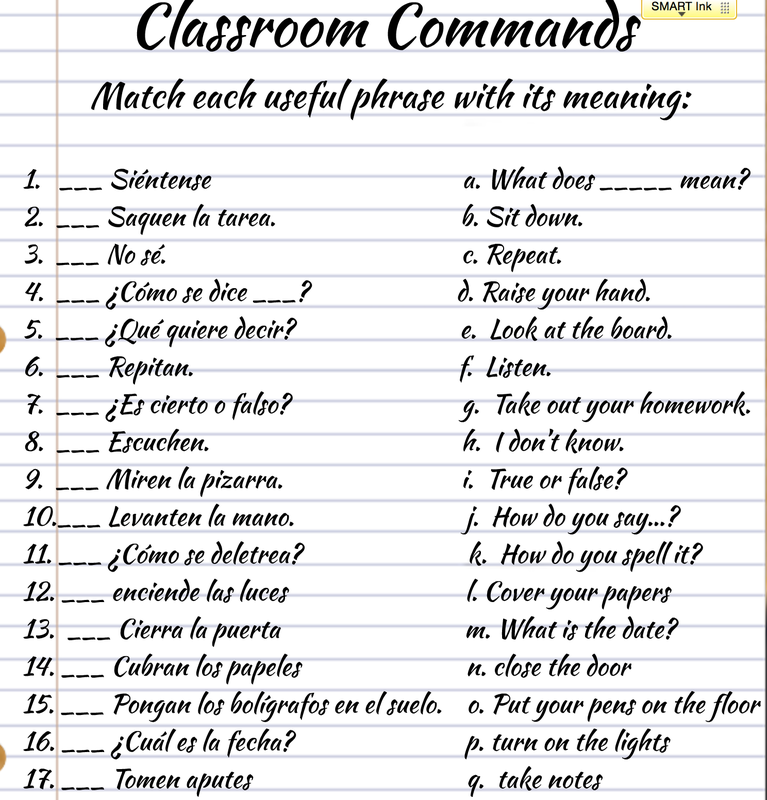 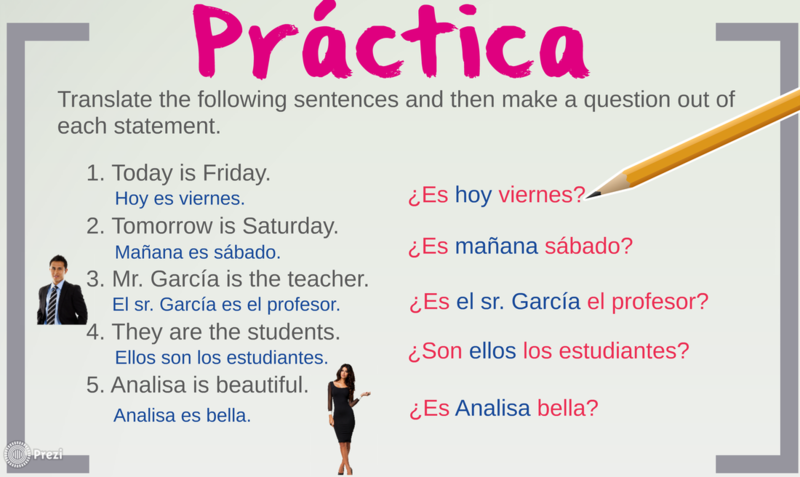 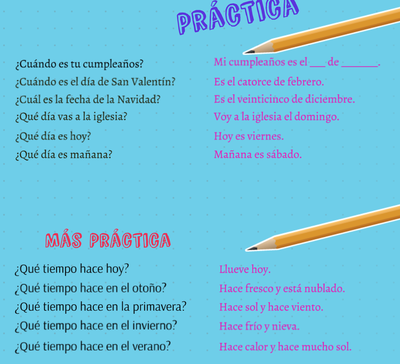 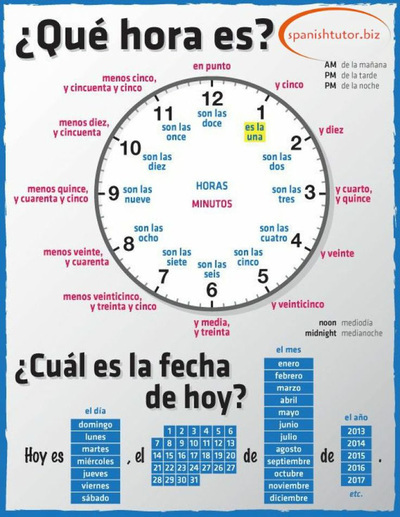 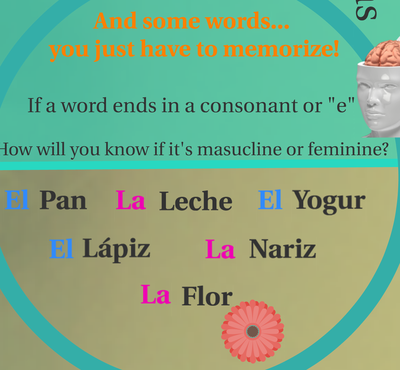 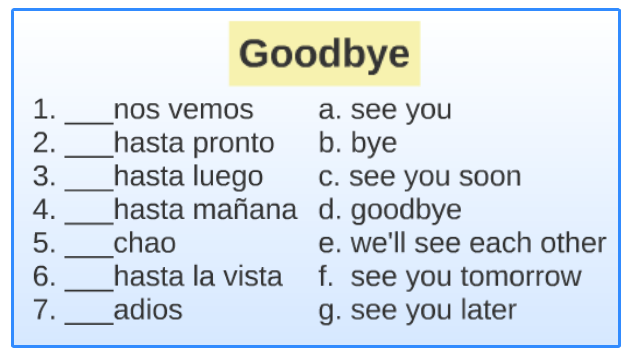 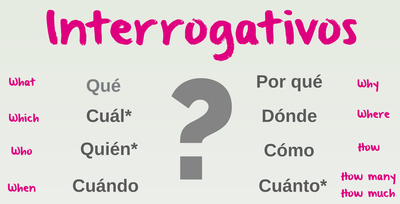 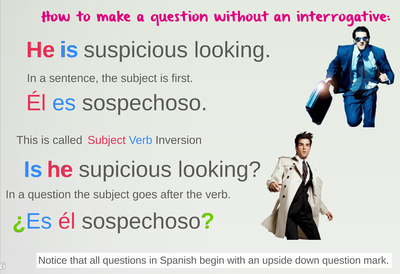 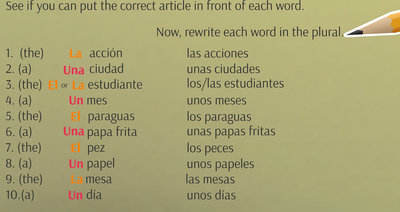 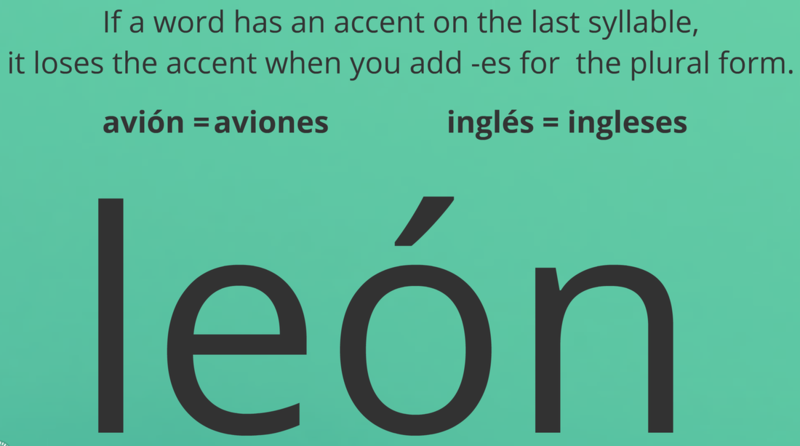 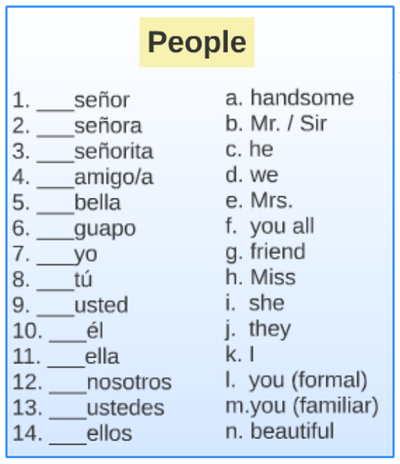 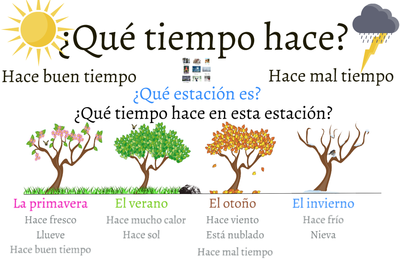 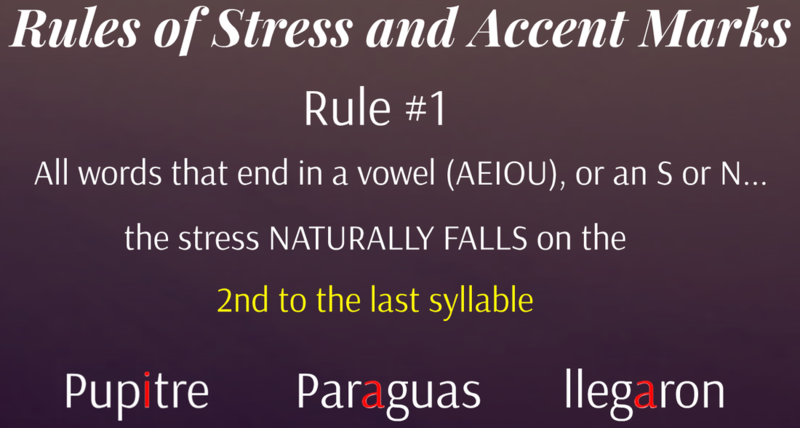 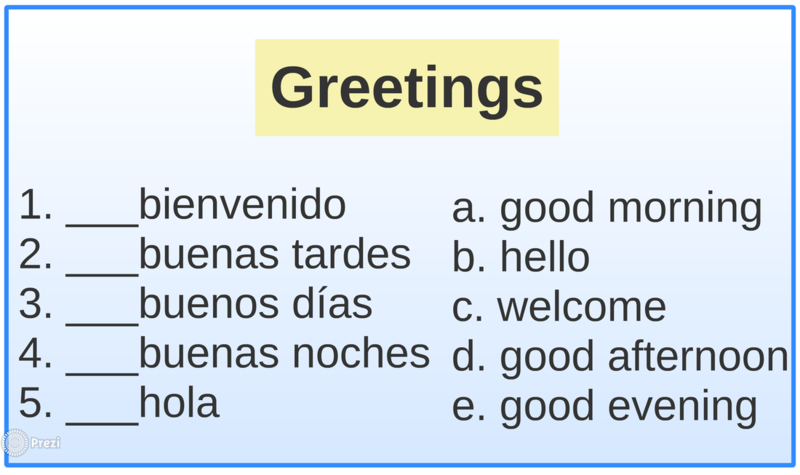 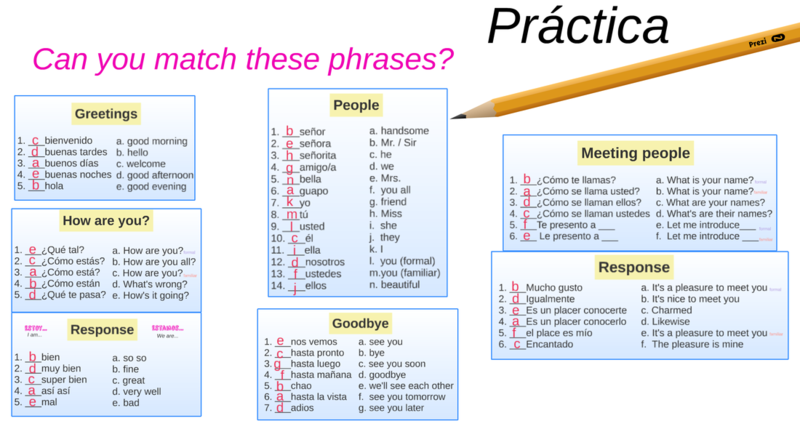 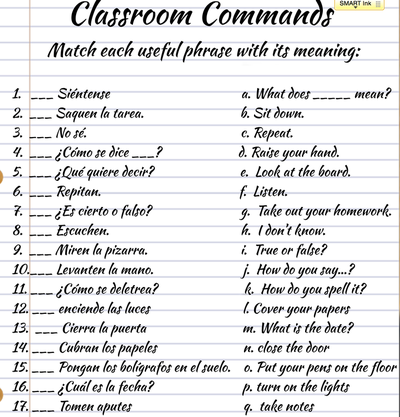 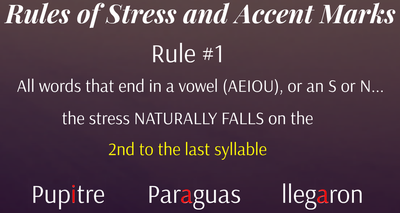 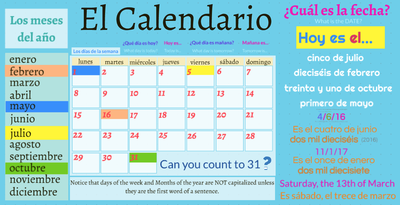 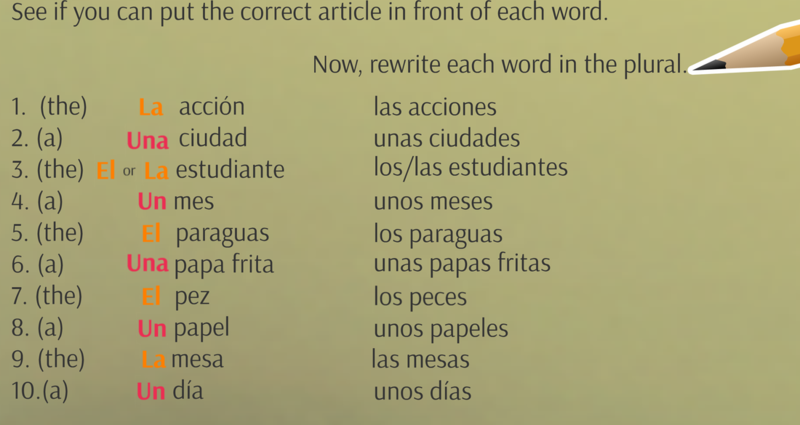 Answer the following questions in Spanish in complete sentences. 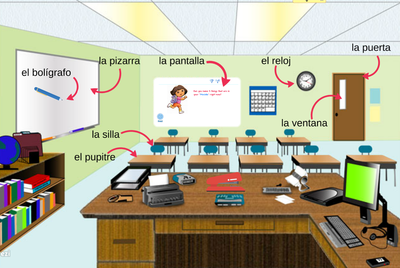 Translate the following classroom objects. 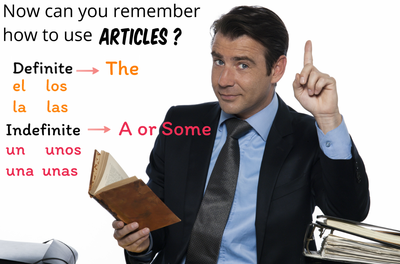 Be careful when trying to decide which article to use. 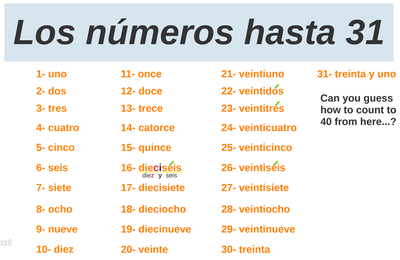 Write out each number in Spanish. 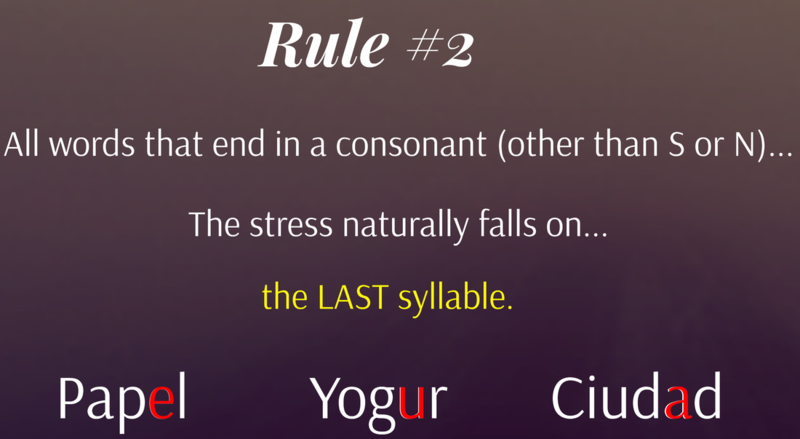 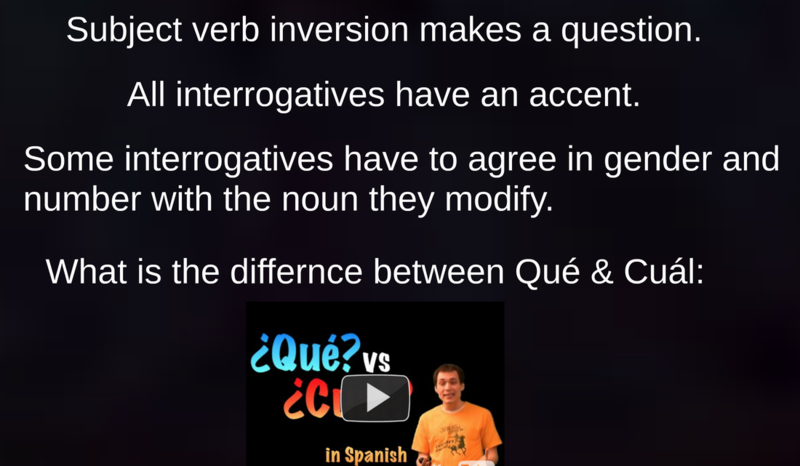 Fill in the correct interrogative based on the answer given. 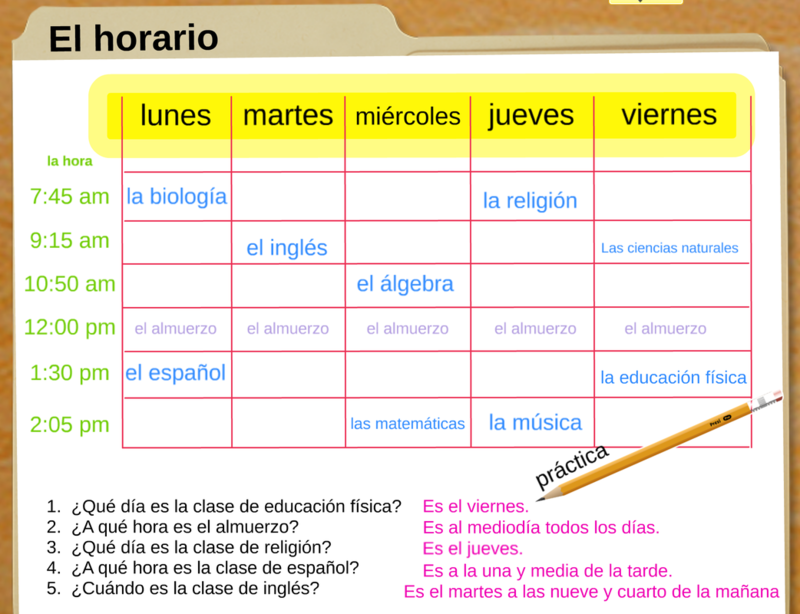 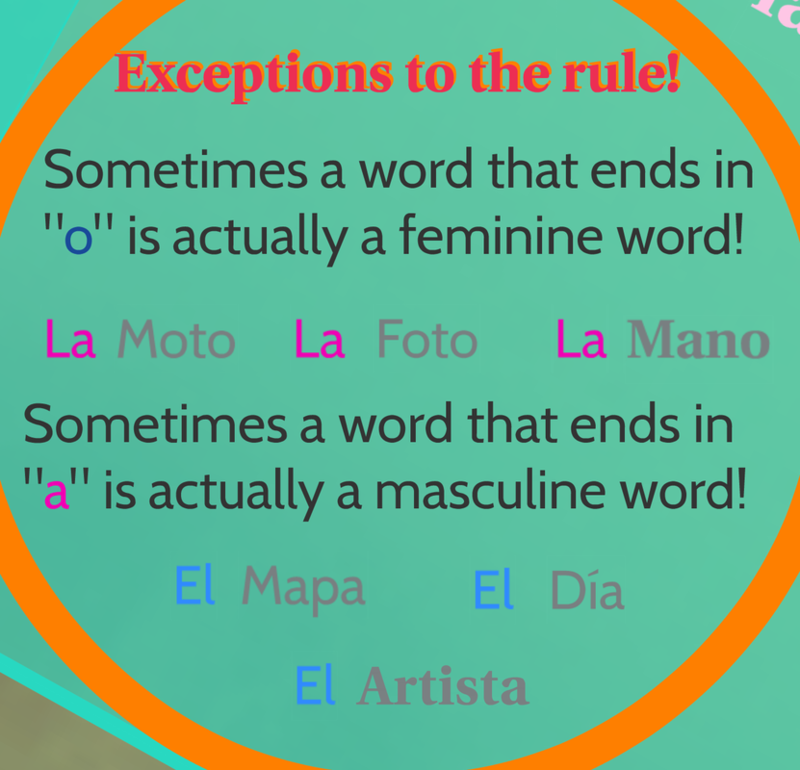 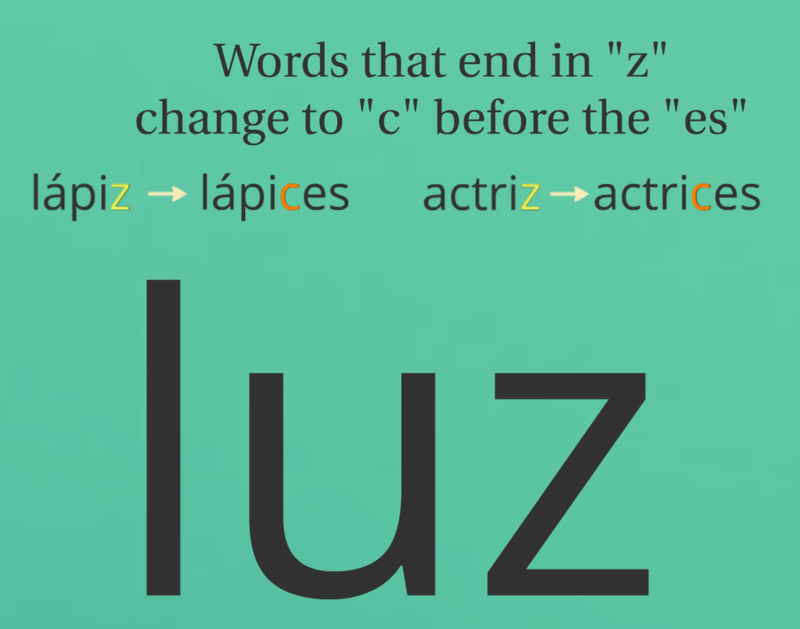 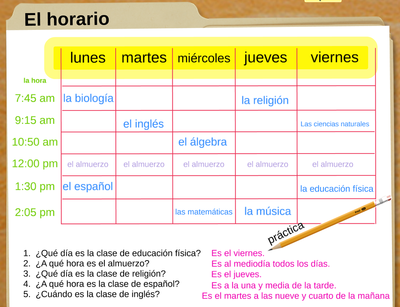 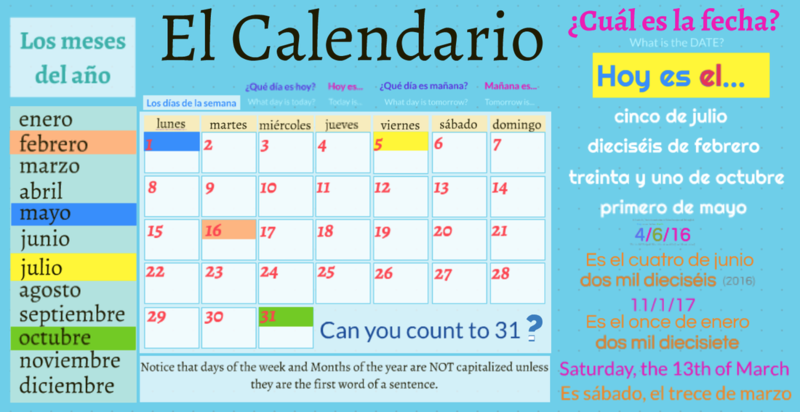 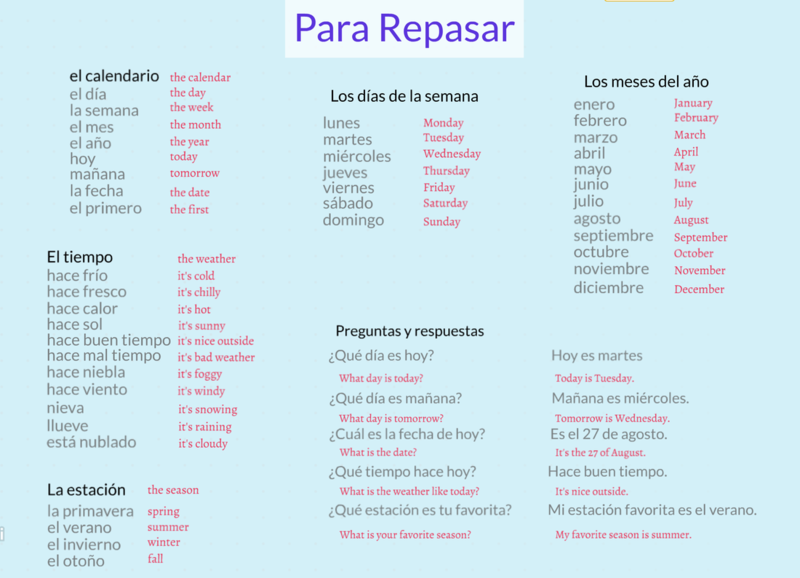 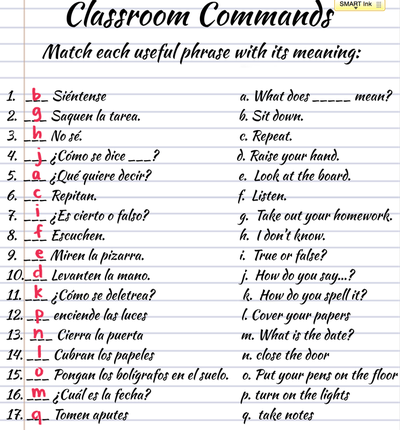 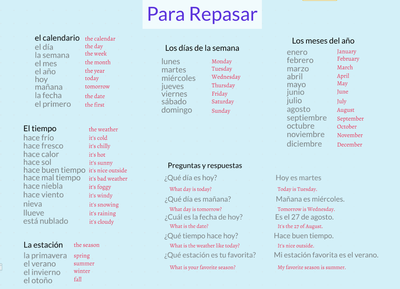 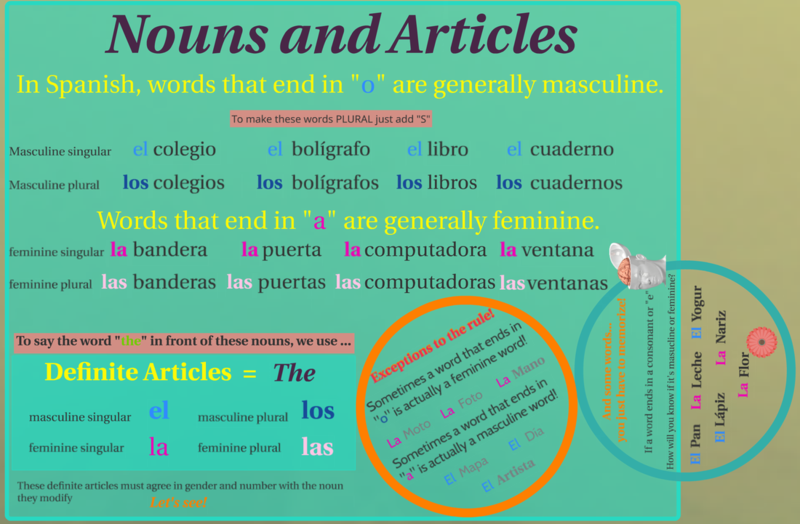 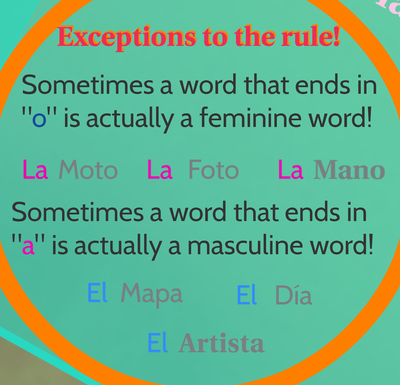 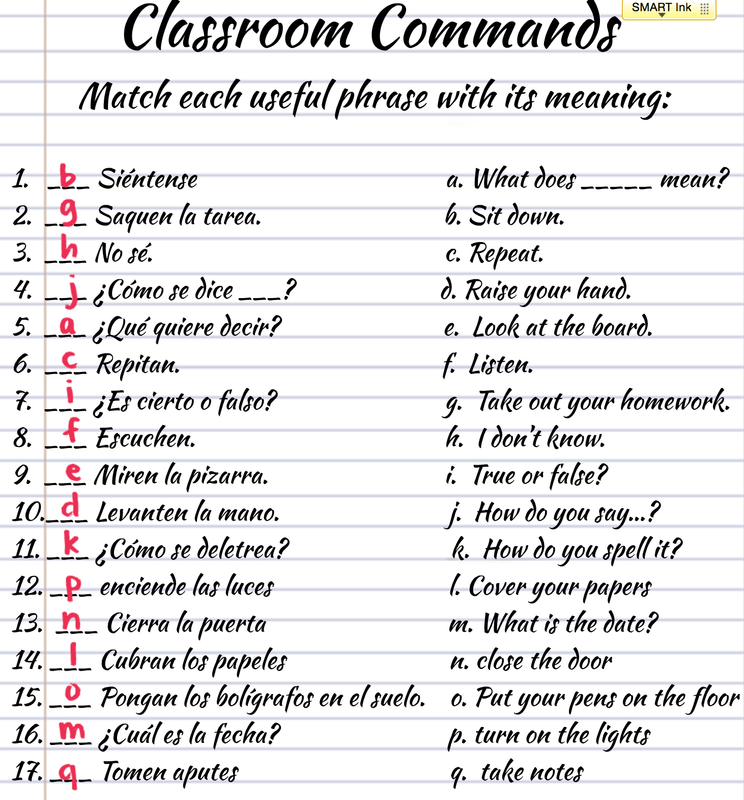 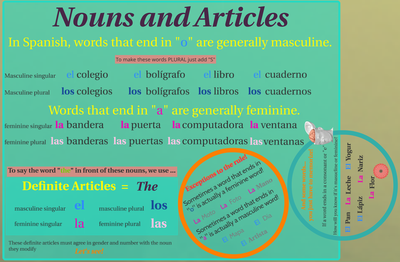 Write out each time in Spanish. Don't forget about the culture we discussed in the first week of school. 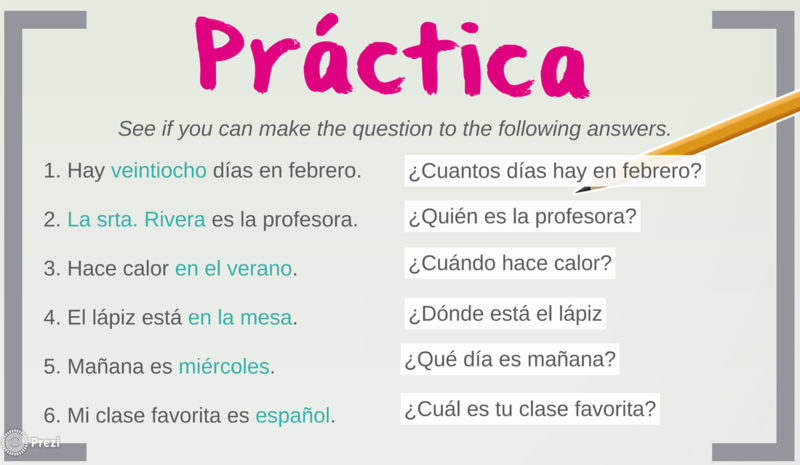 There will some questions regarding that on the test. You will have a listening comprehension on your test, so you may want to go back to each lesson and listen to the activities at the bottom of each lesson.